It’s that time of year again!!! I’m probably not the only one that feels like I just finished writing out my new year’s resolutions for 2017. 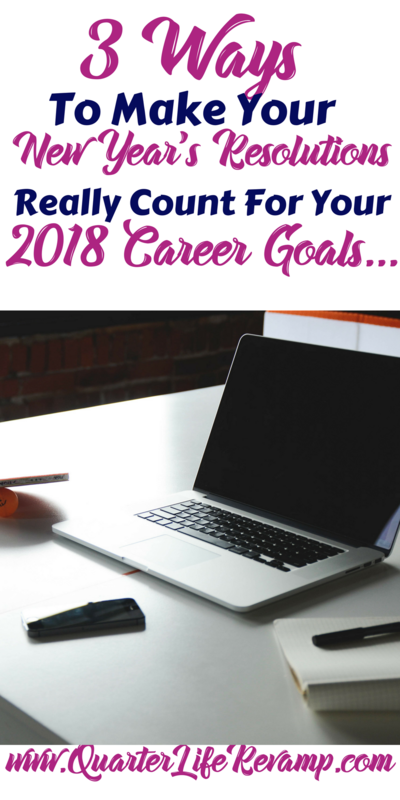 Time flies…so you really need to make your career goals count for 2018 so that you can end the year finally feeling the sense of accomplishment you’ve been wanting to feel & the success you knew was yours all along. I know I know….you’ve done this a million times and it’s never worked out for you before. 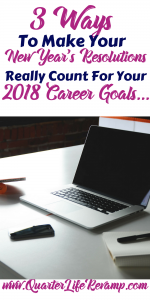 Just because it hasn’t worked for you in the the past doesn’t mean setting realistic career goals for the new year is a complete waste of time. Maybe you need to approach this task from a completely different angle? 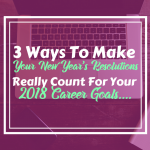 Maybe going into 2018 with a different frame of mind will prepare you for the success you know you’re entitled to? If you’re totally frustrated with work & you don’t know how to make “earning a living” a more enjoyable experience, bear with me for a few minutes & you just might walk away with a plan of attack that you can actually work with. The first step starts with a good old fashion brain dump. Grab a piece of paper & write down everything you love about your job/business. What are the things you wouldn’t change about your gig? Do you like that you work with people? Do you like that you work alone? Do you like your schedule? Do you like your salary? 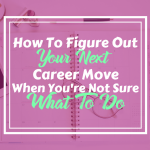 List out everything that attracted you to your job/business and then toss that sheet of paper off to the side. Next, do an unfiltered brain dump and list everything you hate about your lifestyle/career. What would you change? Do you wish you had more control over your schedule? Do you hate your coworkers? Do your day to day actions feel monotonous? No one will see this but you, so don’t be afraid to be really specific about the things you really can’t stand. Finally, map out what you’d like dream life to look like. What are the things you’d like to learn? Where are the places you’d like to travel to? If you could get paid to do absolutely anything, what would it be? Don’t be afraid to come up with the craziest ideas that you’re absolutely sure no one in their right mind would pay you for. (Check out this professional bridesmaid, she’s made a business out of doing what she enjoys.) Remember…this is supposed to be an unfiltered list of the things you think would be awesome to actually get paid for. Step outside of the traditional job box and look around. It’s a lot more fun out here. Ok…time to write out your resolutions for 2018. You should be really clear about what you’d like to accomplish now. Try to write your goals out in mindmap format so that you can easily break large goals into smaller bite sized tasks. Once you’re done making your list, create a schedule to keep yourself on track. Make sure to prioritize your tasks based how soon you’d like to have them completed. Most people make the mistake of making these huge general goals that are incredibly overwhelming to even start. You should be specific and you should be able to break your resolution down into super small chunks that you can confidently tackle when the time comes. Now that you have your list, you’ll need a few things in place to cement your goals in 2018’s stones. 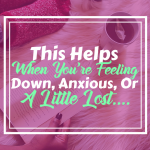 Since making life changes effect us mentally, physically, and spiritually, you need a system in place to support you holistically along the way. 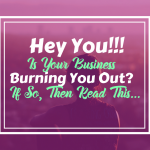 First, you’ll need to identify the things you do that burn your time. Since you’ll be working on creating your ideal income generating career, you’ll need to establish set time periods during the week to work on manifesting your goals. If you spend 3 hours a day in front of the television, maybe consider recording some of your shows on the DVR so that you can watch if when you have free time. If you spend an hour a day on social media sites, consider cutting that time down by half and now you’ve freed up 3.5 hours a week to work on your biz. Writing things down helps to hold you accountable to yourself every single day. It also gives you a safe space to vent about the things that frustrate you & a listening ear to brag about every completed resolution. Set the goal to write 2 pages in your journal first thing in the morning every day. 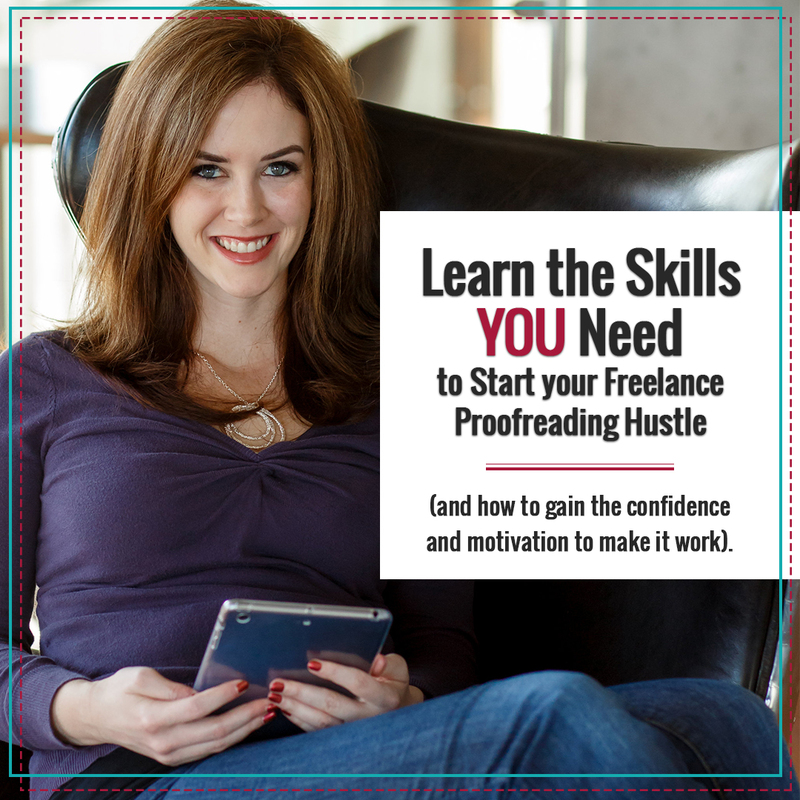 You want this to be free flow writing. 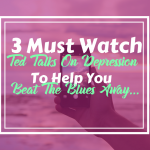 It’s like a daily brain dump that allows you to start your day off feeling mentally lighter. Well not literally…but you’ll want to find yourself an accountability partner that knows your goals and is committed to supporting you while you work on accomplishing them. Have a conversation with your chosen partner that clearly outlines what their role would be. Are you guys going to meet daily, weekly, or monthly? Are you chatting by phone, skype, or email? You want someone that’s going to be firm and really hold you to your promises. You want someone that will be consistent. Make sure to spell out your short term goals and your long term goals so that your accountability partner really understands your vision. It’s best to pick someone who is just as driven as you and someone who has walked a path that is somewhat similar to the one you’re choosing to walk. For example, if you’re taking the entrepreneurship route, the best person to help you out would be another entrepreneur.